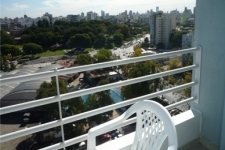 Apartment Buenos Aires in La Boca for rent. Price : 333.- (per week). : 770.- (per month).